Based on the rapid progress of information technology, in 1986 Harrisma seized an opportunity to develop an IT business in Indonesia. By accelerating the technology transfer through partnership with leading IT vendors. Harrisma committed long-term mission of helping the country to develop IT industry’s potential value. Based on the rapid progress of information technology, in 1986 Harrisma seized an opportunity to develop an IT business in Indonesia. By accelerating the technology transfer through partnership with leading IT vendors such as: Panasonic, Brother, Zebra Technology, Honeywell, SAP, Samsung, etc; Harrisma committed long-term mission of helping the country to develop IT industry’s potential value. Excellent service combined with order and shipping accuracy delivers a powerful supply chain solution to meet customer demands. 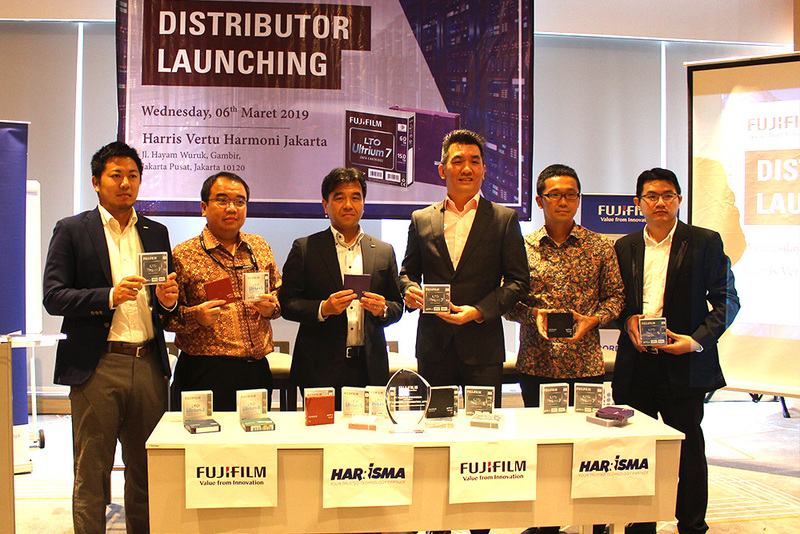 Harrisma has been developing and implementing Information Technology Solutions for companies in Jakarta and throughout Indonesia. Harrisma understands that customers are more than an account number – they are people first and customers second. Pulau Dewata dijadikan lokasi ajang berskala global. 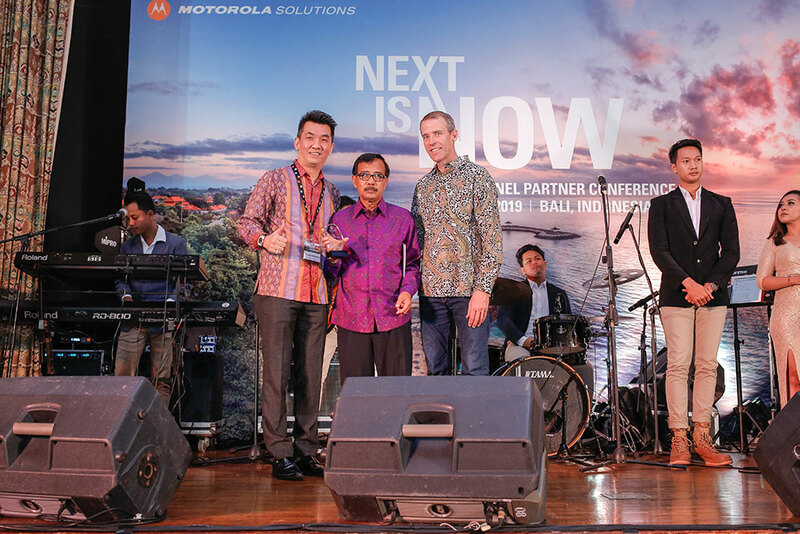 Seperti yang baru-baru ini terjadi adalah 2019 Motorola Solutions Asia Partner Conference.